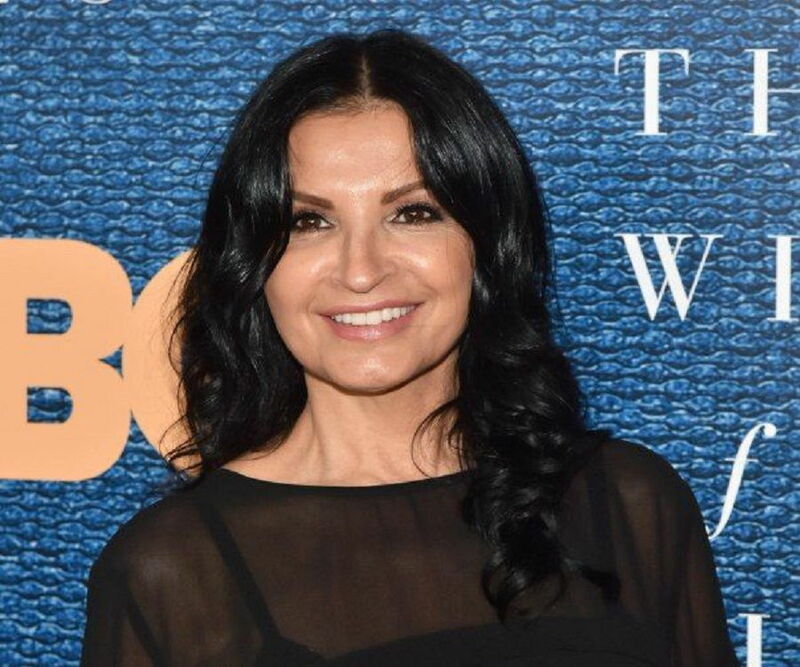 The name Kathrine Narducci belongs to one of the many hardworking women in Hollywood, striving to leave an indelible mark in the entertainment industry. She is an actress who has gotten the chance to be featured in a good number of both movies and TV series over the course of her career. The interesting thing about her career journey is the fact that the acting profession became part of her life’s story by chance. Some of the movies she is known for include “A Bronx Tale”, “Miracle on 34th Stree”, “A Whole New Day”, “The Last Gamble” and more. Also, some very popular series she has featured in include “Law & Order”, “Third Watch”, “Workaholics”, “In Plain Sight”, “Dellaventura” among others. Here are more interesting facts you must know about Kathrine Narducci. Kathrine Narducci didn’t have the most pleasant childhood growing up, nevertheless, she managed to turn out quite well. She was born in East Harlem, New York City, New York, on the 22nd of November 1965. She hails from a family of Italian migrants. Though her mother’s identity is yet to be disclosed, her father Nicky Narducci worked in a bar which he owned. In East Harlem, he was also known to be part of a notorious Mafia gang. Unfortunately, at the tender age of ten, Kathrine lost her father to gang-related shoot out. He was murdered in front of his store. Now an adult, she is the mother of two children. Their identities, as well as that of their father, is unknown. Katherine Narducci was never keen on having a career in Hollywood as an actress, notwithstanding, since she saw the acting potential in her son, she decided to take him for an audition for the movie, “A Bronx Tale”. Fortunately, she ended up auditioning for the role of C’s mother and was cast for the part. Though her role in the movie was a small one, she did well to execute a very fine job with the limited screen time she was given and this set her up for other projects she was later involved in. Though she has been a part of an extensive acting project, a few roles put her in the consciousness of a whole lot of fans. Her role in the series, “Law & Order” was a breakthrough role for her as she had to play three different characters in the same series. Though a challenging one for her at the time, the love for the craft saw her through it and it sure paid off for her. She later got a recurring role in the HBO TV series titled “The Sopranos”, where she played the character, Charmaine Bucco, the wife of Artie Bucco. 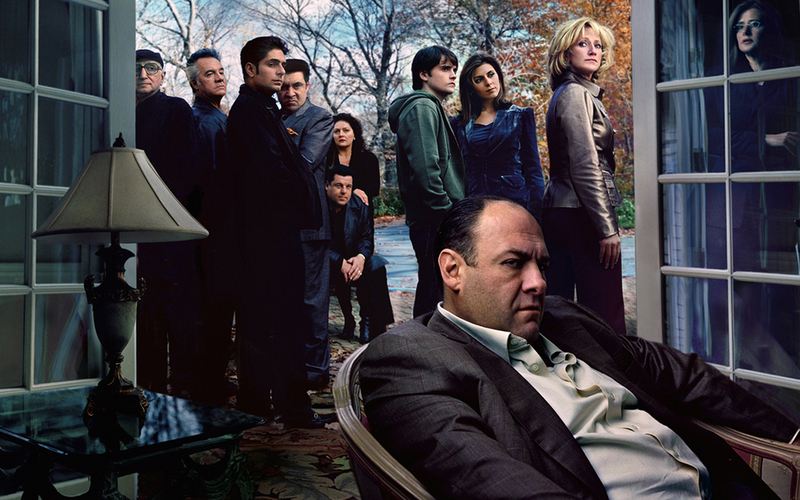 Also, her character was the childhood friend of Tony Soprano and his wife Carmela Soprano. Her most recent work was done alongside Robert DeNiro in the Netflix-produced American biographical crime film, “The Irishman” in 2019. Katherine Narducci has done well for herself over the years with a good number of movies which has also boosted her finances. It is believed that she has a net worth of $896,459. Though not as high as the financial standings of more established celebrities in the same field, she is sure comfortable with her earnings. The actress is an attractive woman whose body structure played a huge part in getting her a good number of the roles she has played. Considering the fact that it is expected of entertainers to have the looks that will sell, it is not a wonder that many celebrities go the extra mile to look their best even if it means going under the knife. Katherine Narducci has nothing to worry about when it comes to this as she is naturally good looking. She has a height of 5 feet 5 inches (1.66 m), a lean weight of 64 kg (141 lb), and a pair of dark brown eyes. Other details of her body measurements are not known but it is pretty obvious that she is well suited for her acting career.